Multiple companies have tried to develop a similar setup to allow users to “dock” a phone to use it as a full PC. 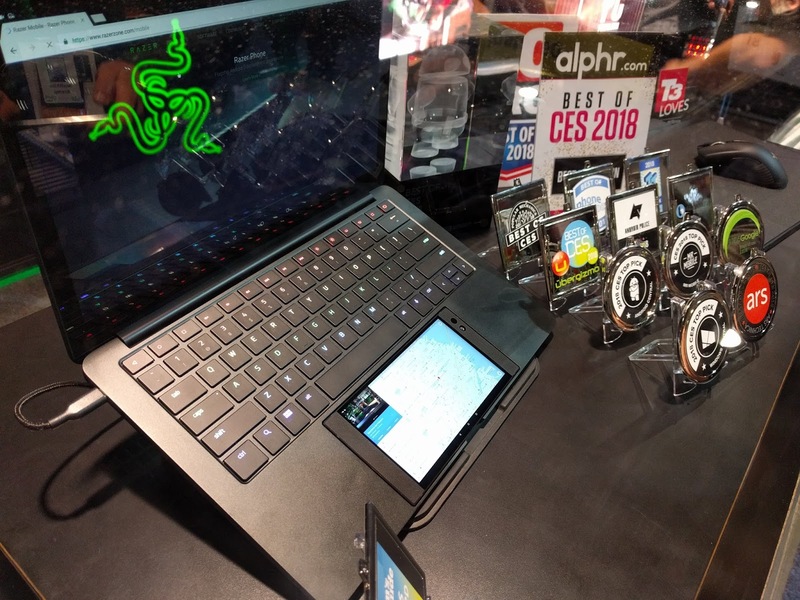 Microsoft has Continuum, Samsung has DeX, even Huawei has a setup at CES2018 with the Mate 10 pro. 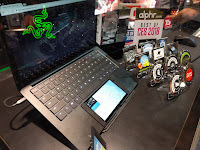 Every one of these setups is a dock connected to a monitor, keyboard, and mouse, which is fine, but not portable. Connecting your phone via cable or dock projects your screen on to the monitor and you get a pseudo desktop experience. portable. 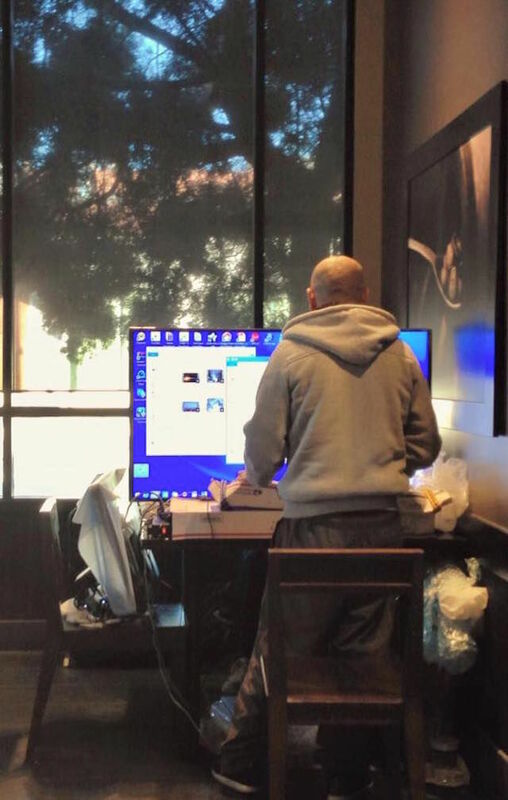 Need to set up shop in a Starbucks while you wait an hour for your flight? Don’t be this guy. This is what makes Project Linda such a great idea. Motorola tried this idea 7 years ago with the Motorola Atrix, but it failed. The idea was great, but honestly Android wasn’t up to par back in 2011. Apps were not polished, they often crashed, manufacturers created whatever flavor of Android they wanted regardless if it matched Google’s vision or not, and many other problems that made Android hit or miss in its early days. Enter Project Linda and you now have a portable solution that can be taken anywhere. The idea of using your phone as your one computing device is the future, and Project Linda might just make it a reality sooner than later. Most homes do not have a desktop setup anymore. The days of a big beige tower and 20” monitor in every home are no more, so the Razor Project Linda seems like the right solution for a one device future. 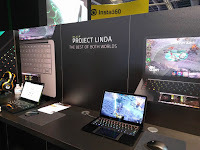 I didn’t get any hands-on time with Project Linda but I did see it in action. For a concept device, I have to say it works very good. I did see the demonstrator have to press the “eject” button multiple times once, but overall I was impressed. Project Linda is the future, and this device might not be the defacto answer to a one device future, but it does lay the pathway forward. Your move Apple. Come out with a dockable iPhone so the masses can understand that this one device future is here now. You can view my full Project Linda gallery here. Electric Vehicles are here, and CES had a bunch of them. I can’t call it when picking the best one so here is a gallery of the Nissan IMx, Byton concept, and Kia Niro. 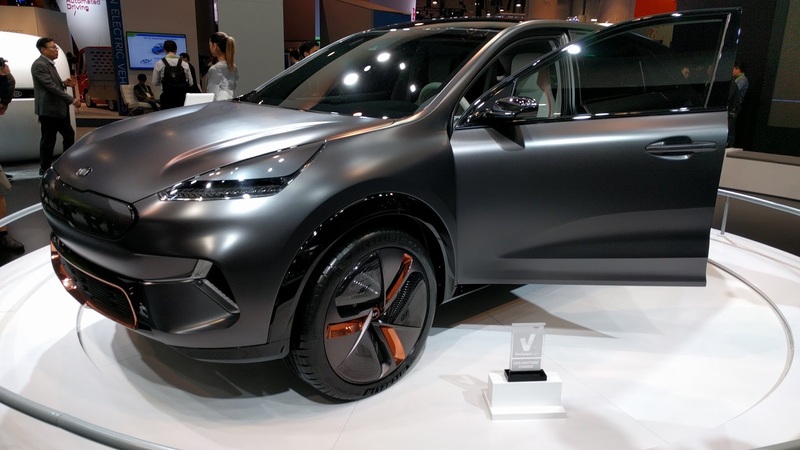 The Byton and IMx look similar, but my vote for best looking goes to the Niro mostly because it was blacked out and had red/orange accent wheels. 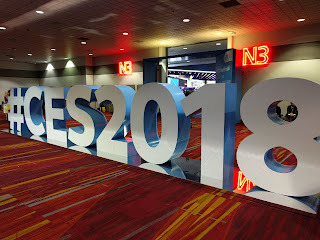 You can view my full EV CES gallery here. Tell me if I got it wrong or right. 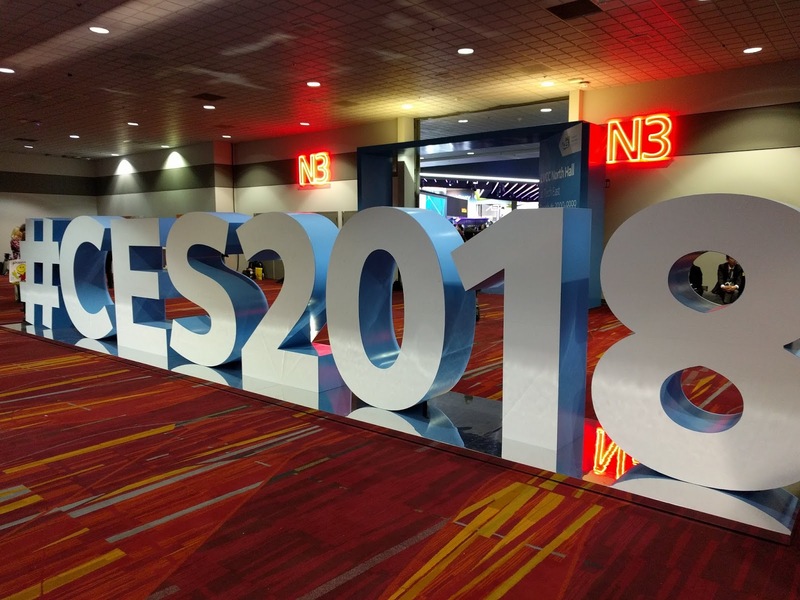 Tell me what you think was the best of CES 2018.